At Encore Electric, we provide a range of well-paid career paths starting with electrical apprenticeship, plus the training and education you need to succeed in all of them. In addition to the traditional route from apprentice to project manager, our employees can pursue CAD, BIM, VDC, preconstruction and systems. 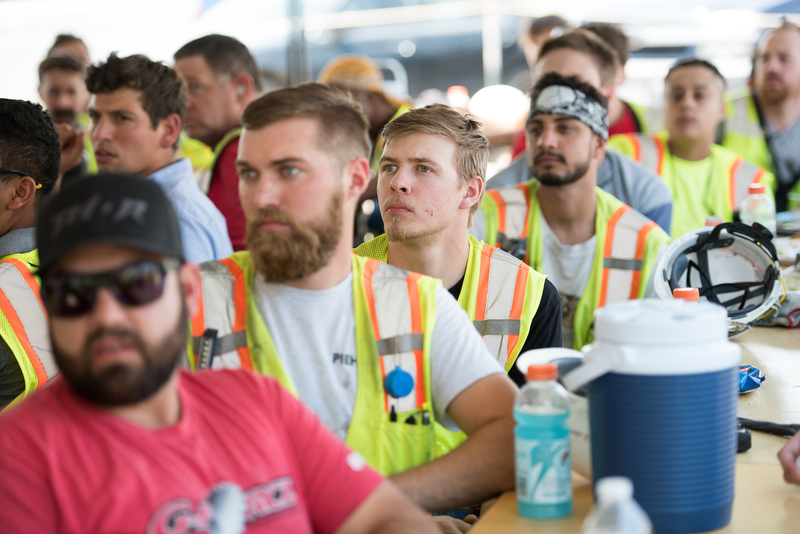 Whatever you choose, you’ll have the opportunity to advance into leadership positions and continuously develop your installation and maintenance skills on a variety of exciting projects, furthering your electrical career. You can find Encore Electric jobs here. Learn about our unique training opportunities by visiting our Encore University Page. If you are interested in an electrical apprenticeship, make sure to check our careers page for more information and current openings! Get in touch with one of our recruiters now!